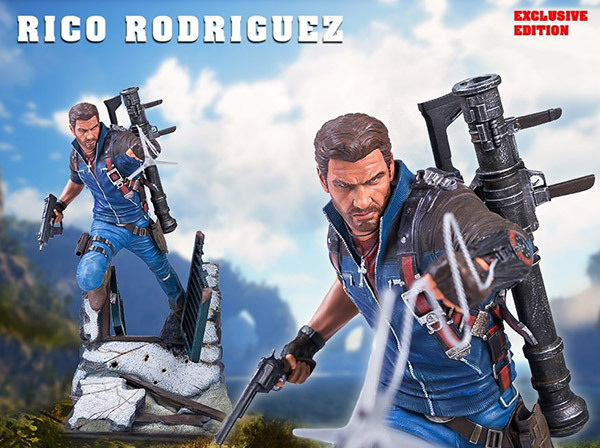 Gaming Heads is proud to present the Just Cause™ 3 - Rico Rodriguez exclusive edition statue (also available in an exclusive edition and a regular edition), our first statue from the Just Cause™ series. Rico has seen his share of combat in unstable sectors of the globe, and is specially trained to collapse governments. Rico causes complete anarchy in areas that need a regime change. Standing approximately 21 inches tall, this beautifully designed piece is carefully cast in polystone resin to depict Rico in action leaping out of a destroyed window with his symbolic grappling hook and CS44 Peacebringer revolver at the ready. This collective edition piece is left unpainted so you can paint it to your own liking for that unique personal touch. 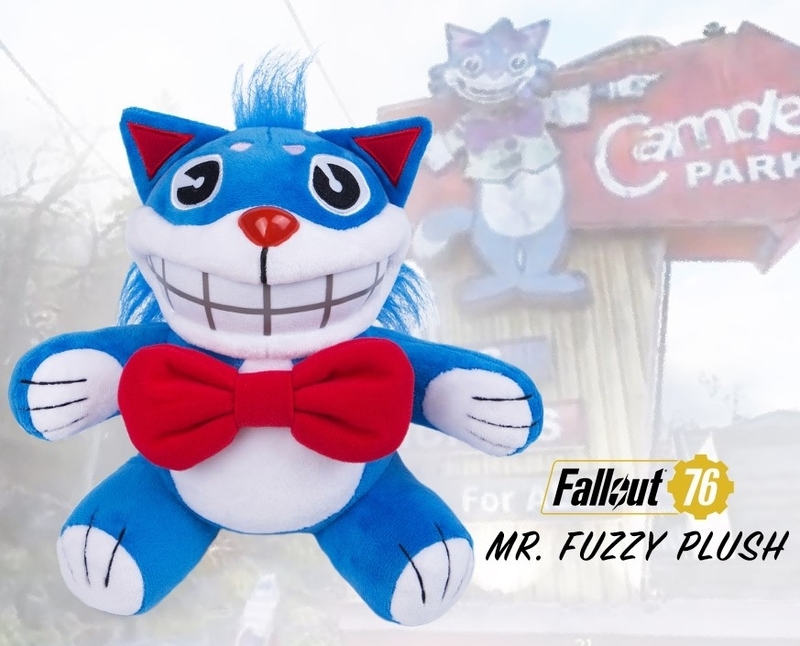 The collective edition statue is only available at the Gaming Heads store and is limited to 50 pieces worldwide. The collective edition statue also comes with the additional exclusive edition CS Wraith 225R submachine gun.